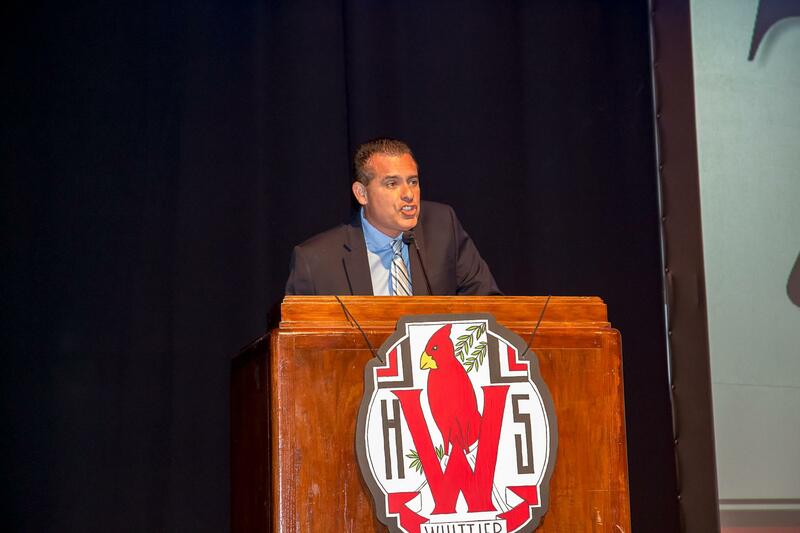 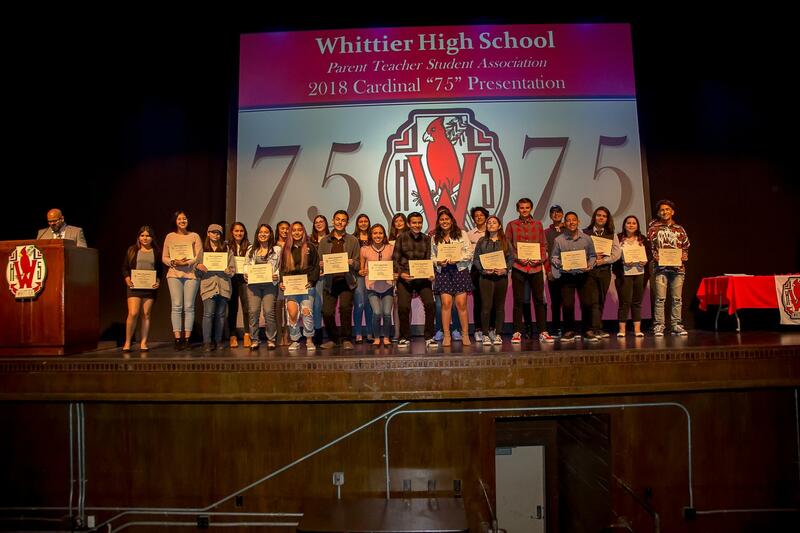 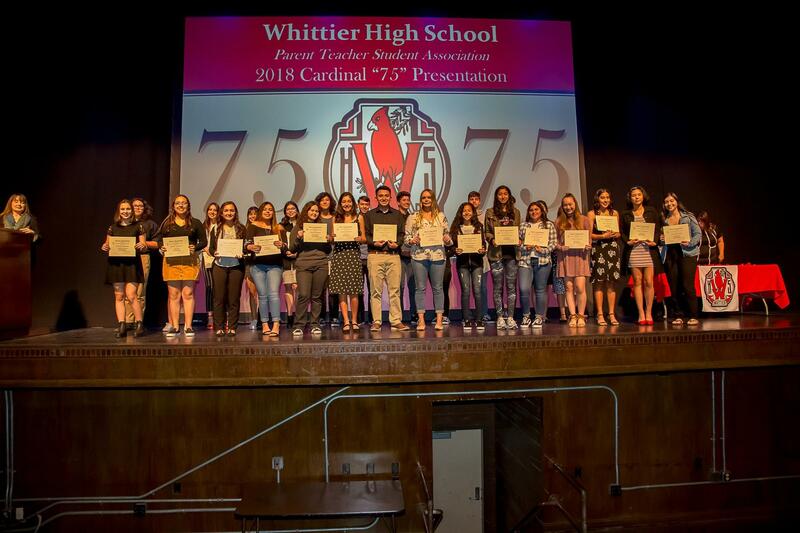 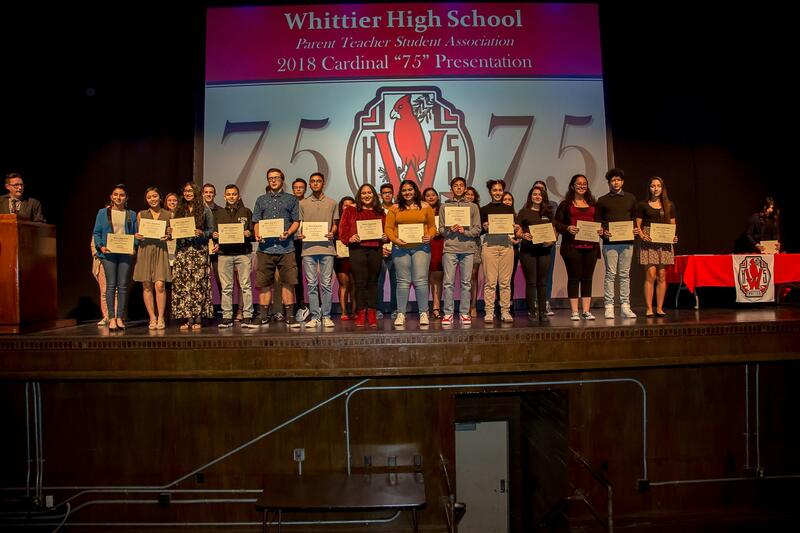 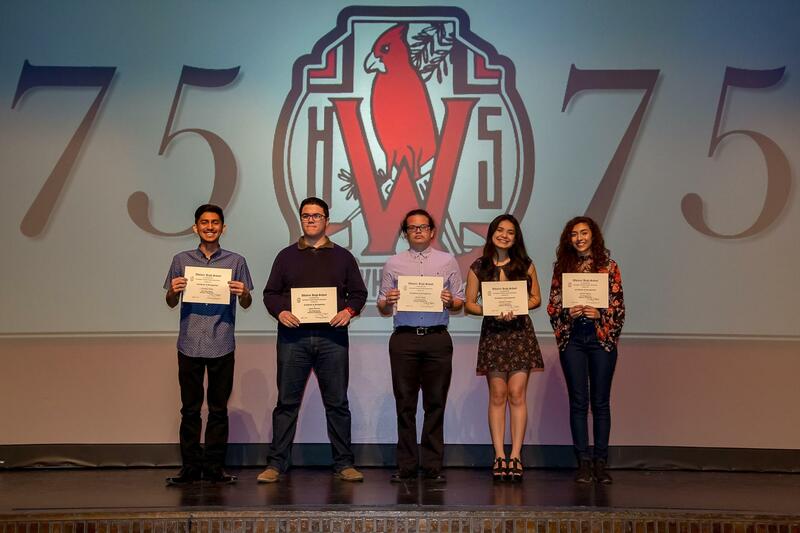 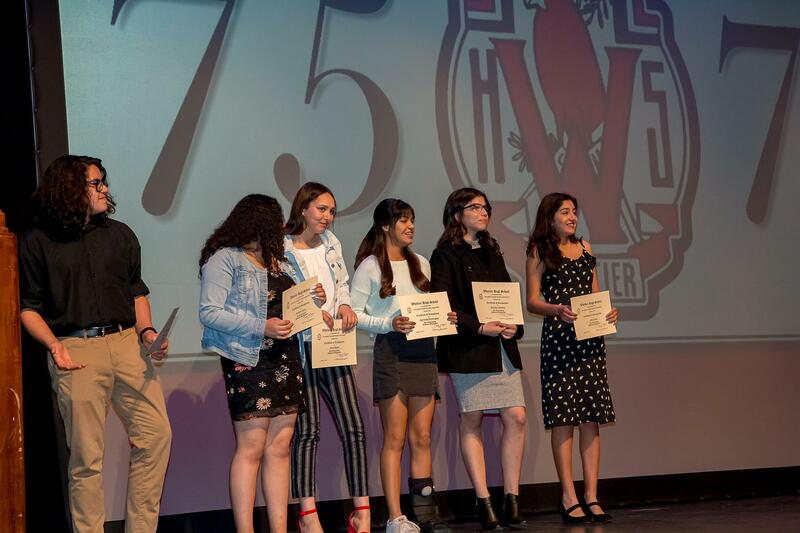 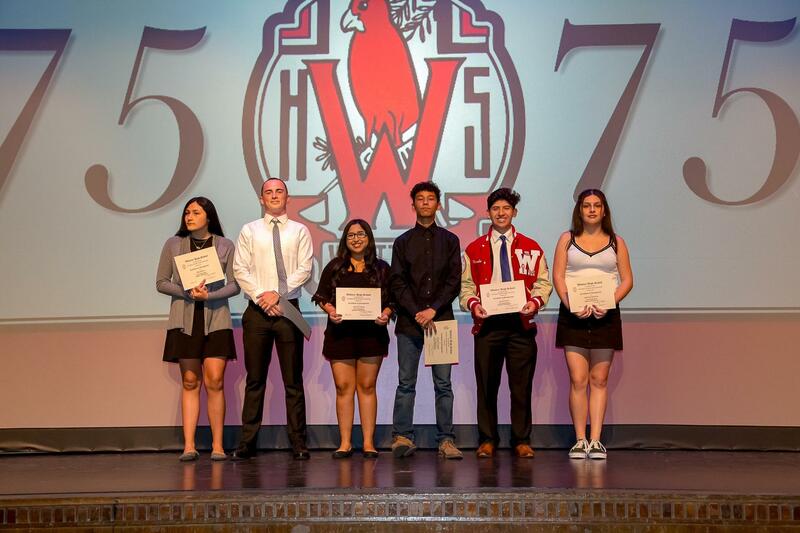 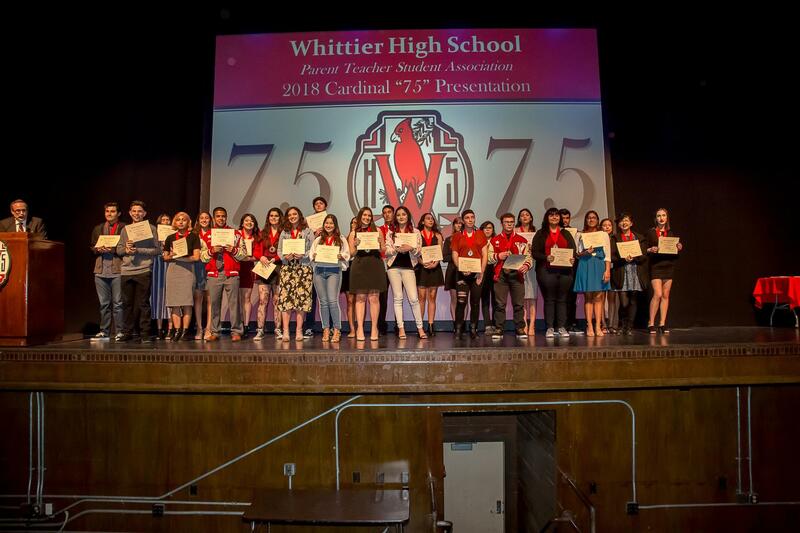 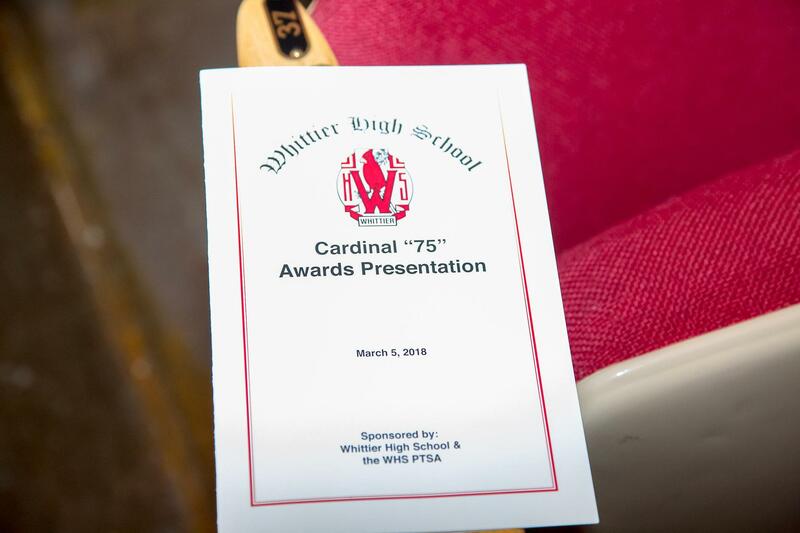 Click BELOW for list of 2019 Cardinal 75 winners!! 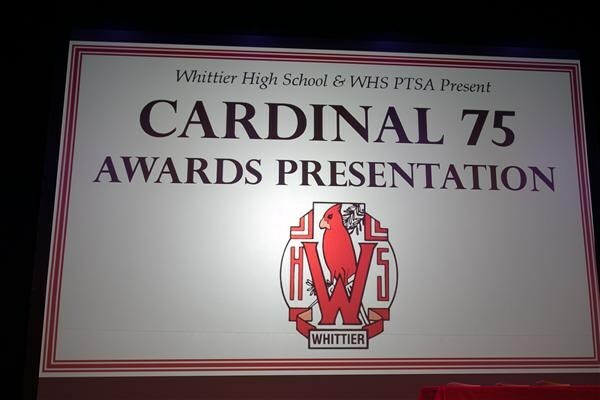 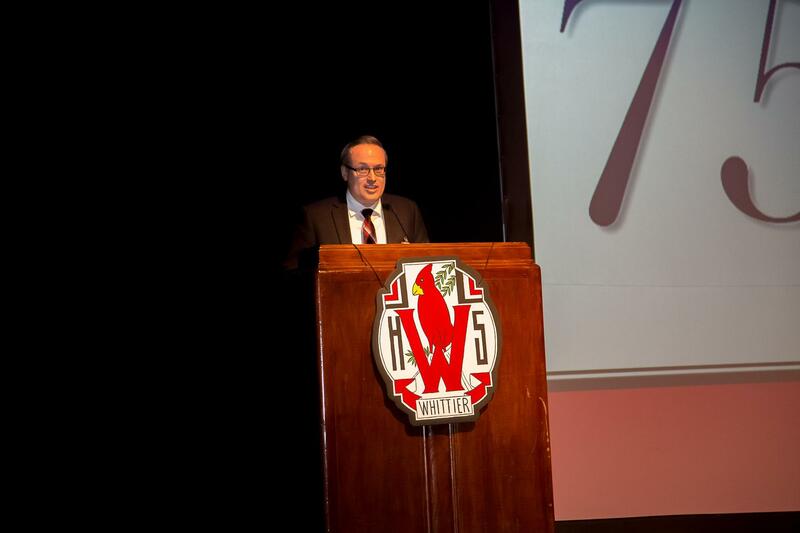 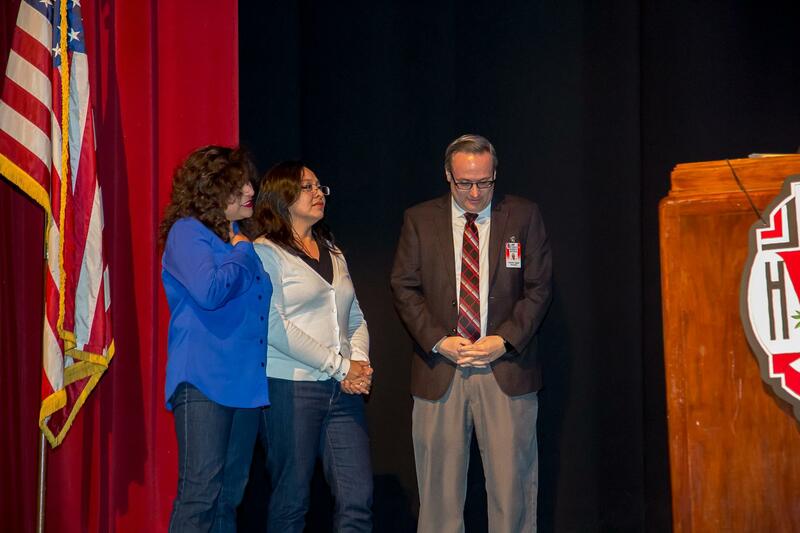 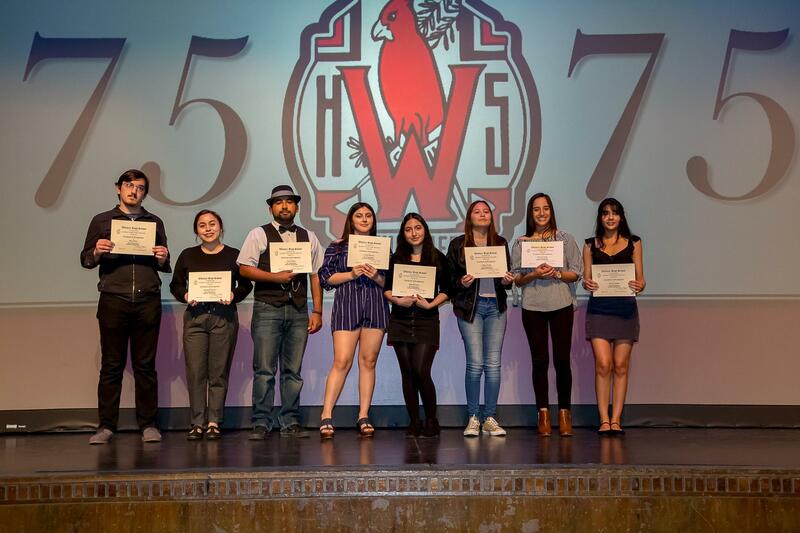 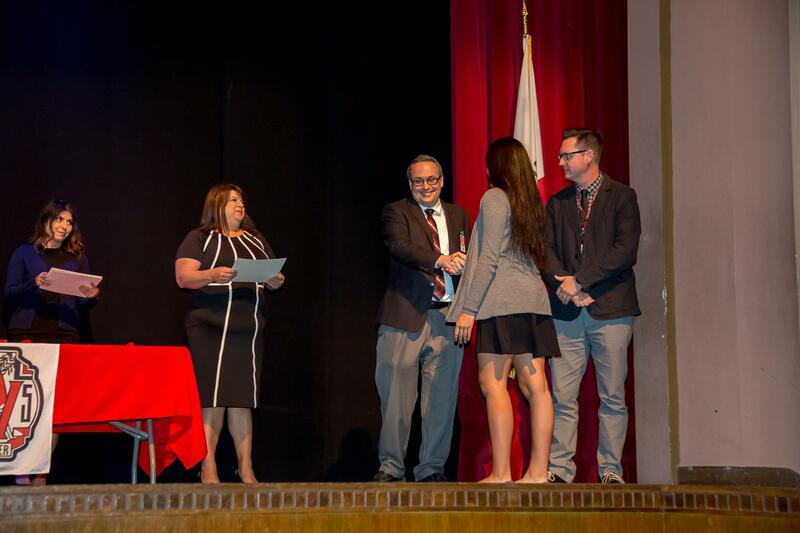 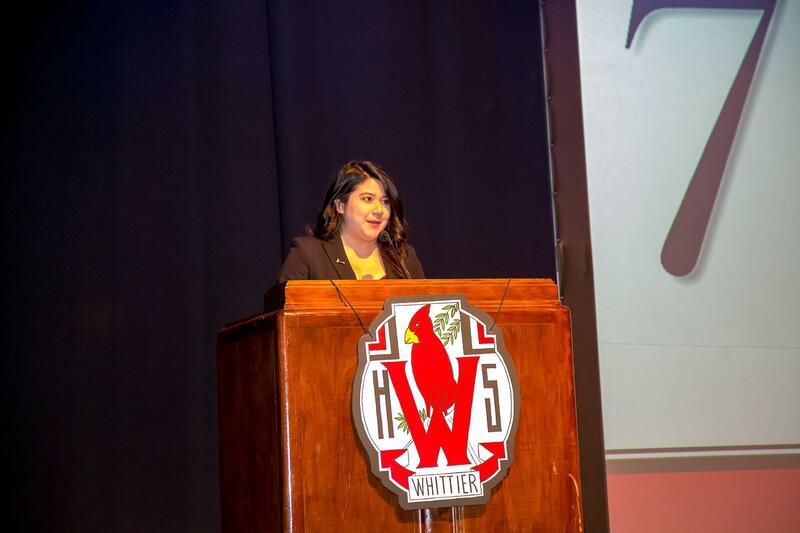 Honorees are FREE, Family & Friends are $5 each which supports the WHS PTSA Scholarship fund. 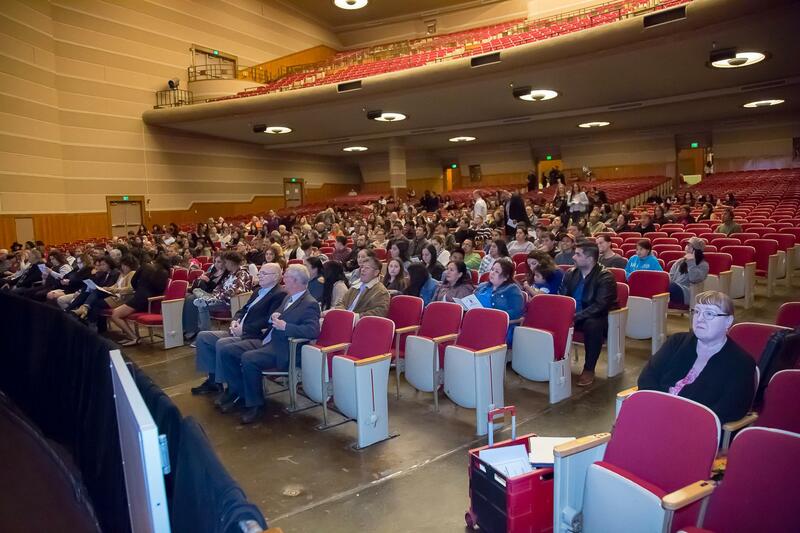 please see Janice in the B&A Office. Seniors….Don’t forget to go online & complete your “Brag Sheet” by March 1, 2019! 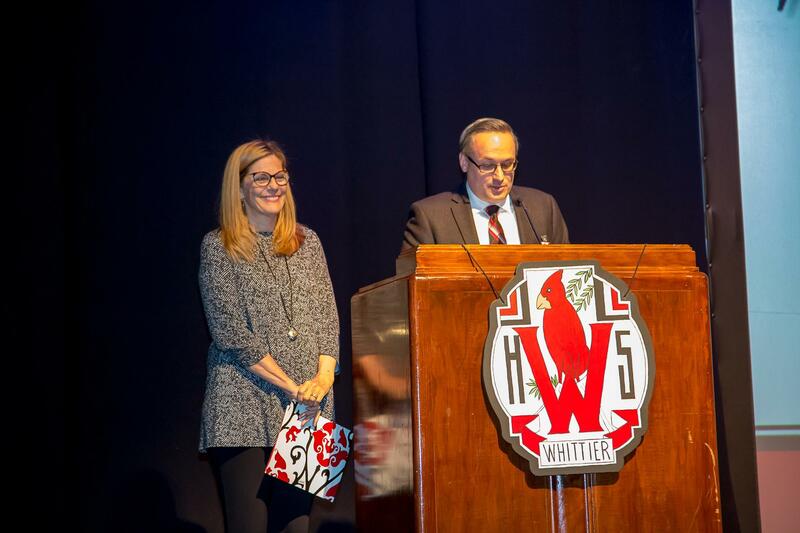 You will need to login with their WUHSD email and password.